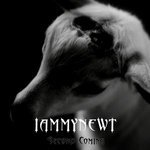 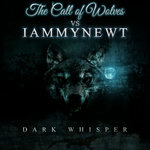 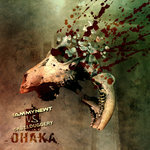 This is the second full length album from iammynewt. 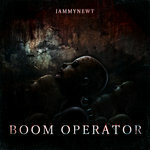 The album serves as a great follow up to 2011's Boom Operator. 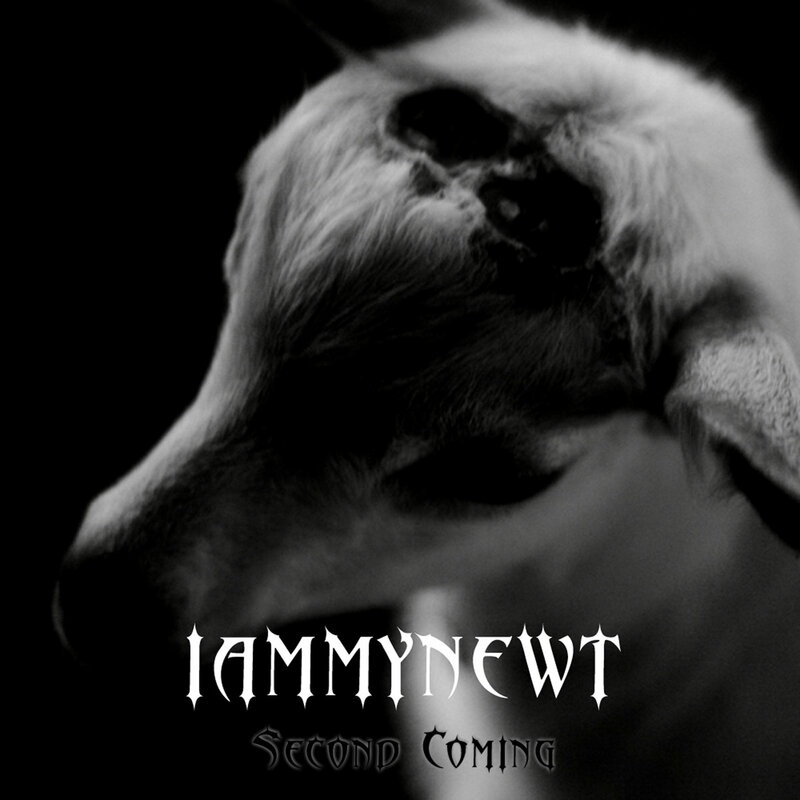 Second Coming is the long awaited return from iammynewt, featuring 15 tracks of IDM passages topped with light breakbeats, ambient pads and simplified loop-based structures similar to the early work of Aphex Twin and Autechre. 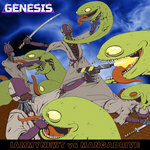 The release caters to fans of IDM and electro with glitch and experimental elements. 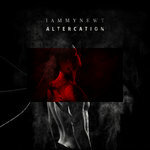 A must hear from iammynewt! 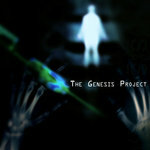 All songs written, recorded, mixed and mastered by Chris Cozort.